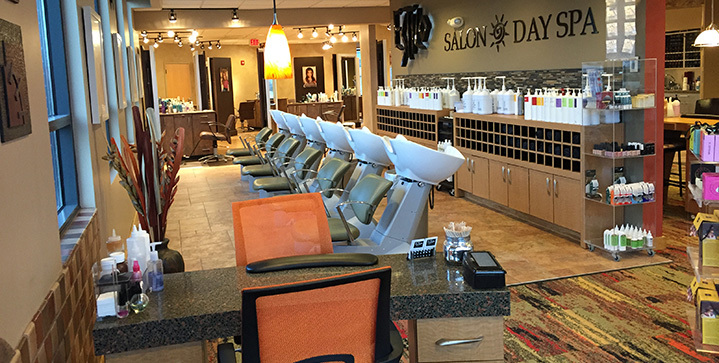 Estilo Salon and Day Spa salon is pleased you chose our salon. 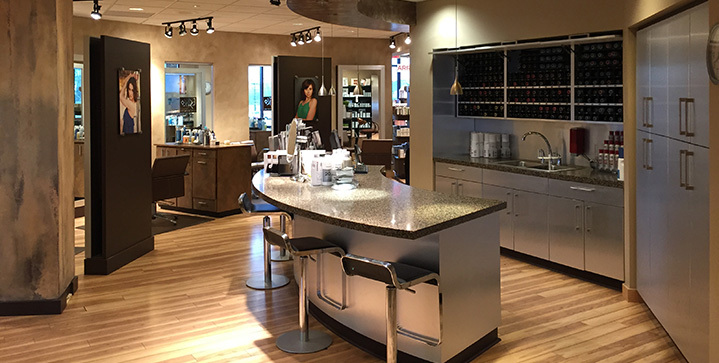 You chose well— Estilo was recognized as the Best of the Best Salon and Day Spa in the nation by the Industry Source magazine and one of the top 200 fastest growing salons in North America. Bridal Guide Magazine, a national publication, featured Estilo as one of the top Bridal Salons in Iowa. 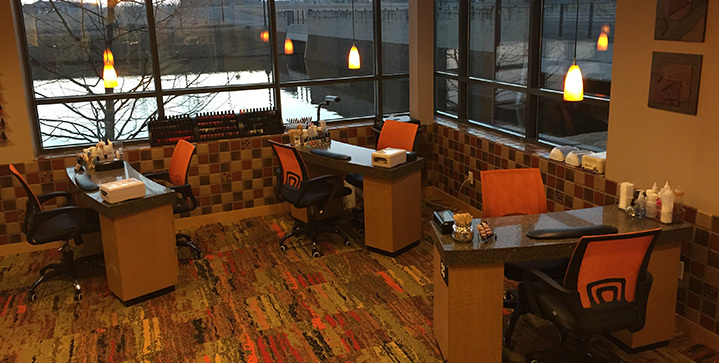 CityView readers voted Estilo as one of the Best Salon and Spas in Des Moines. 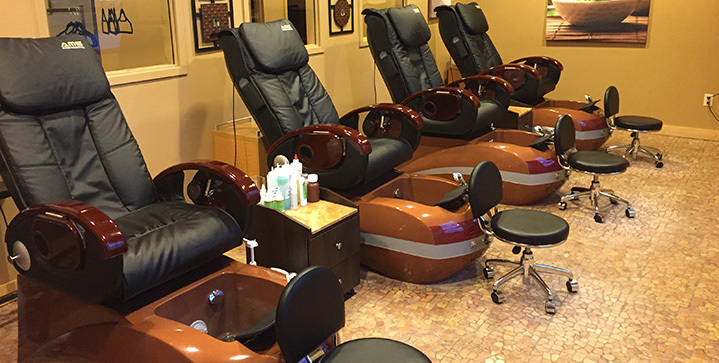 Since opening its doors on May 1, 2000, Estilo has made its mark in the community, and has been voted one of the metro area's best Day Spas. 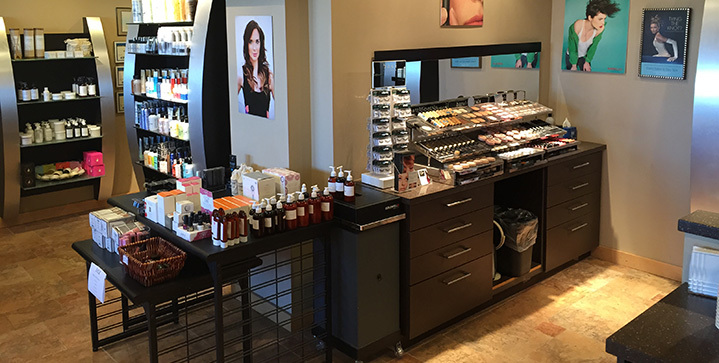 Boasting over 900 clients a week, with a staff of 40 and a facility of over 5700 square feet, owner Cindy Landa prides herself on allowing her staff access to the best education from industry sources, and providing high-quality services and professional products to the Des Moines public. 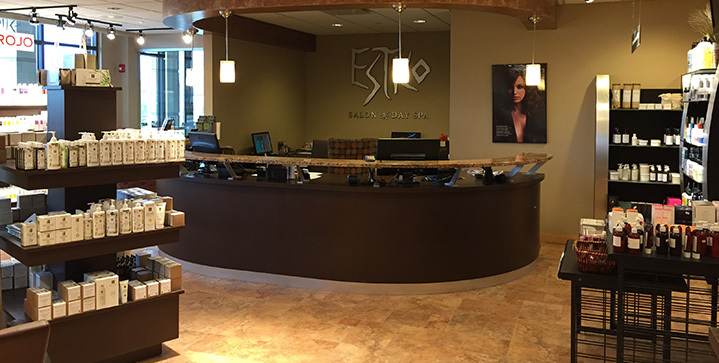 Our innovations and our dedication have made Estilo Salon and Day Spa the success it is today. 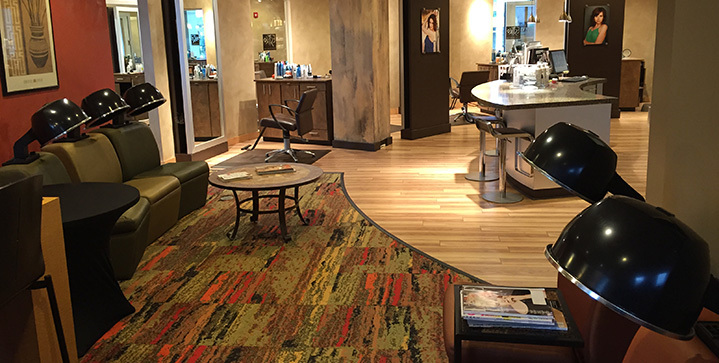 Each Estilo Team Member’s priority is to provide our clients with the most up-to-date hair designs, the highest quality spa services and unsurpassed customer service.